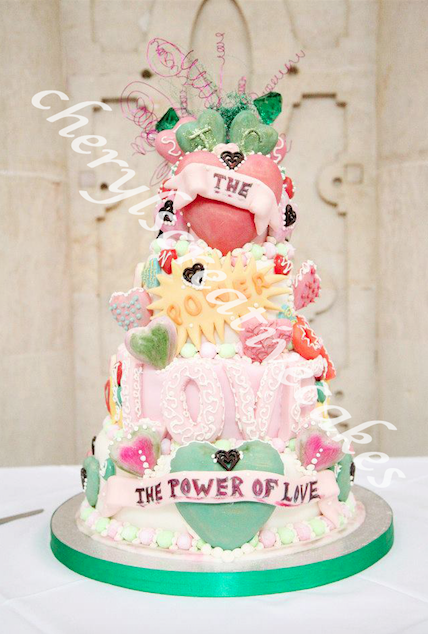 Welcome to Cheryl’s Creative Cakes! From Birthdays, Christenings to Weddings, a Creative Cake is perfect for all occasions, big or small! I pride myself in being a perfectionist and aim to always create the perfect cake for you. If you need some inspiration take a look around my website or if you have an idea already for a cake contact me to book your cake! I also do a range of Wedding packages which suit everyone’s budget. Thank you again for visiting my website! Don’t forget to follow me on Facebook, Twitter and Instagram for my latest creations!